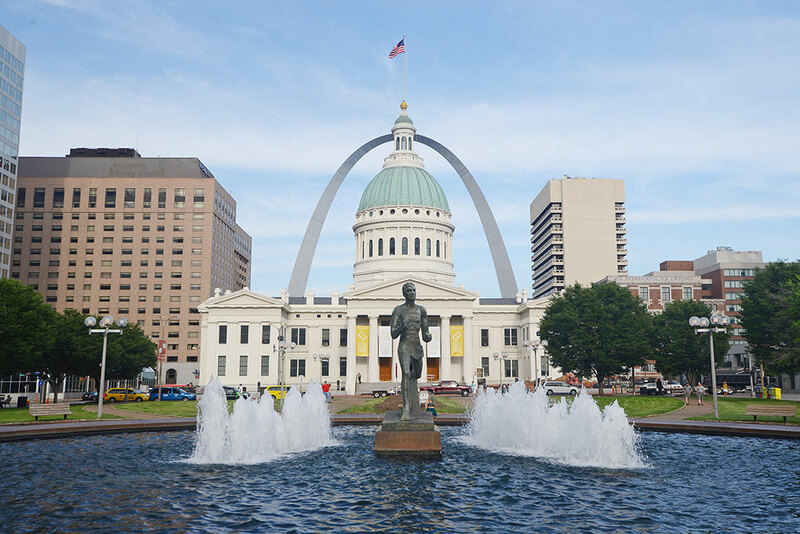 At INTO Saint Louis University, you'll join a supportive international community committed to helping you segue into American university life while preparing for your degree studies. 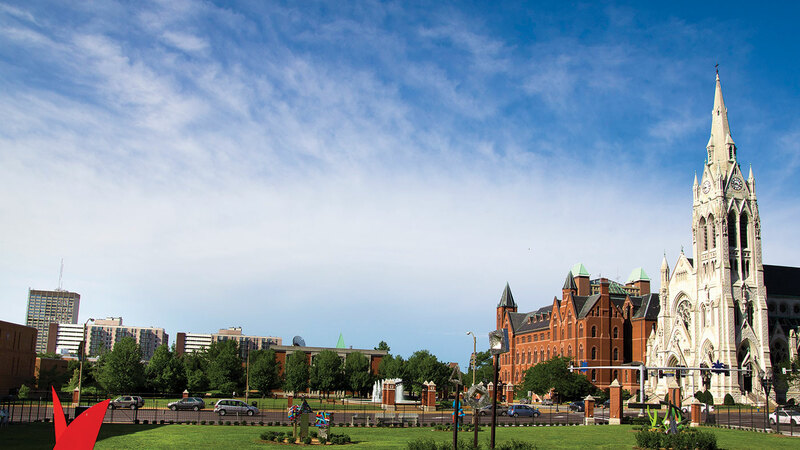 At SLU, you'll earn a degree from a top nationally-ranked university, joining students from all 50 states and 78 countries. Enjoy full access to all university resources and learn in small classes taught by university instructors. 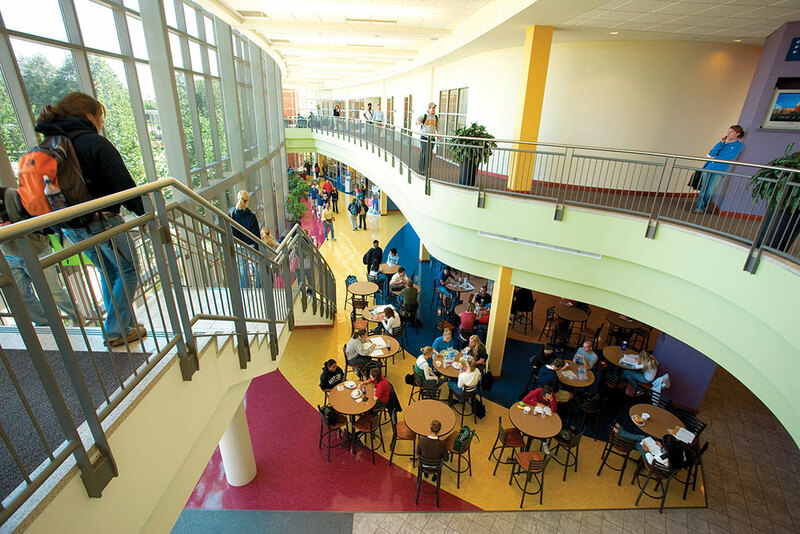 The best part of the Pathway Program: You'll earn academic credits towards your SLU degree. 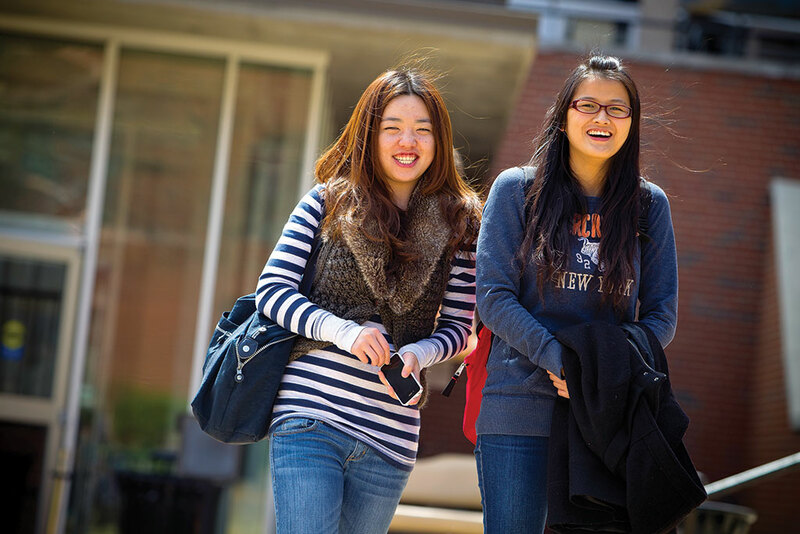 At INTO Saint Louis University, you'll join a supportive international community committed to helping you transition into American university life while preparing for your degree studies. 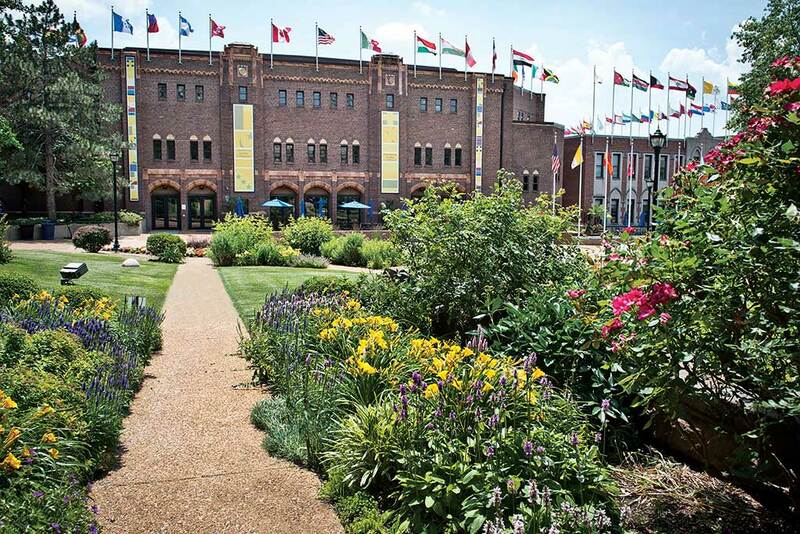 At SLU, you'll earn a degree from a top 100 university, joining students from all 50 states and 75 countries. You'll enjoy full access to all university resources and learn in small classes taught by university instructors. The best part of the Pathway Program: you'll earn academic credits towards your SLU degree. SLU strives to maintain the historic nature of the University while embracing new technologies and environmentally friendly practices. Classrooms are equipped with fully integrated digital presentation systems including high-definition projection, LCD displays and video walls. SLU's campus map provides an overview of facilities on campus. The English Language Center (ELC) is an academic support facility that provides an array of teaching tools and multimedia resources to students and instructors of foreign languages. We realize that one of the key components to an education in the US is mastering the English language. We want you to be an effective communicator during your time at SLU. We'll help you achieve that by providing assistance from English Language Advisors in the INTO SLU Center.